SUNSET MUSIC FESTIVAL 2018 Sunsetters! Prepare to embark on a journey of celebration this Memorial Day Weekend at Tampa’s Raymond James Stadium – North Lot, Saturday May 26th and Sunday May 27th. Sunset Music Festival is busy curating a lineup of electronic music’s most in-demand acts, alongside a wide variety of performers, art installations and your favorite vendors to provide the perfect soundtrack to kick off your summer, so don’t miss out on the action. Lock in the savings when Early Bird Tickets go on-sale Friday Dec 8 at 10am ET. You can also sign up for a payment plan to split the cost of your festival pass into low monthly installments! 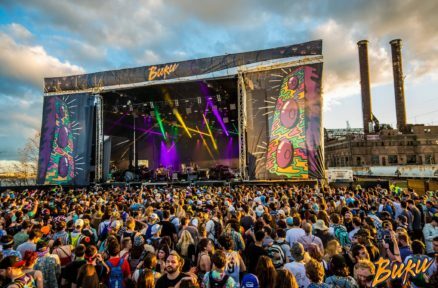 Last year, tens of thousands danced under the shining Florida sun as they enjoyed phenomenal stage production and top-notch music selection with friends, new and old. We can’t wait to reunite with our SMF fam’ again! See you in Tampa!